and our national and regional winners January 8th. 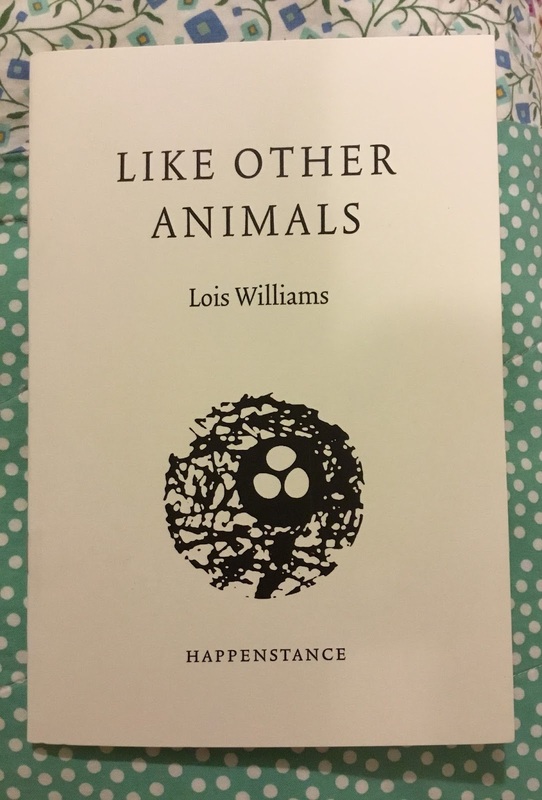 My thanks to Words & Women for blog space in which to share news of my debut pamphlet Like Other Animals (HappenStance 2017). First things: I’m a slow writer. Like Other Animals was written over ten years. 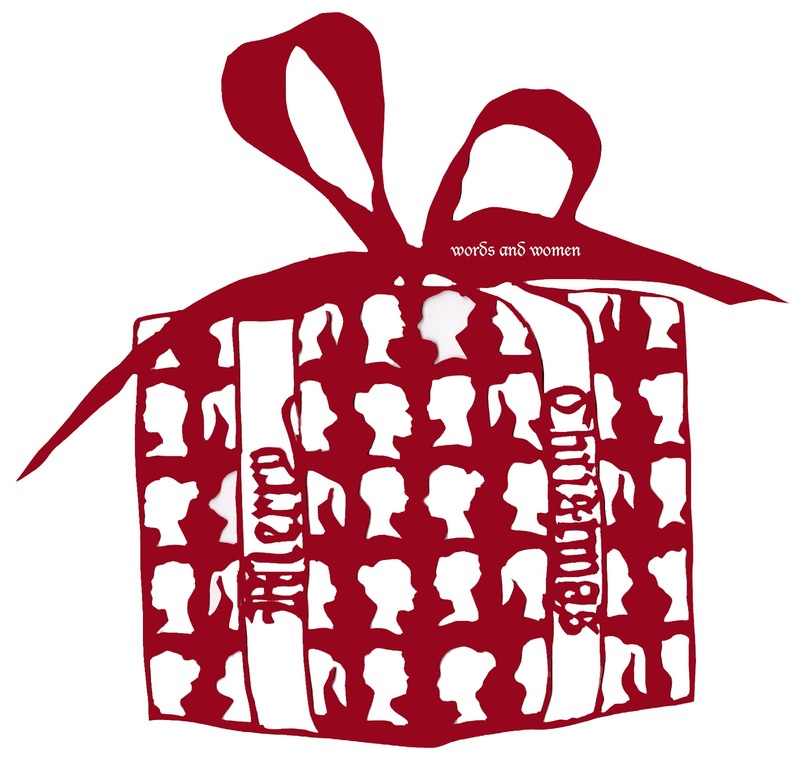 The poems took shape alongside my life as a teacher in the US and my return to Britain some years later. The pamphlet is a celebration of encounters with the natural world. It’s also a reckoning with childlessness and a reconciliation with my body. Writing the pamphlet was a lesson in the art of the long haul. I kept leaving things out of the poems. I kept leaving myself out of my body. It was only when I came back to Britain and began to reunite with landscapes I’d known from childhood that I was able to write about the experience of reproductive illness and accept its realities. I’m still learning the influence and solace of these formative places. Returning here allowed me to complete the manuscript – a psychological completion, really, more than a page count. I’m indebted to the kind directness of my editor (lovely Nell at HappenStance) in telling me to include the more difficult and cantankerous of these body poems in the pamphlet – I’d been afraid of having written them, for what they revealed about my own physicality. The poems seemed more embodied, less cautious about life, than I was. But they’re also poems about how we name what happens to us, and about whose words we fight with along the way, and it was this rationale that persuaded me to let them in. While I was living in Pittsburgh – a city I’d felt adopted by and in which some of the poems are set – often, at my desk or before sleep, my mind would flood with images from home: the Wash and its expanses. Cut fields and a line of trees. Sixteen hours of daylight at the end of May. The birds and insects that belong with those long days. Like Other Animals is, I think, the outcome of a decision to return here. Begun in one country and revised by another. 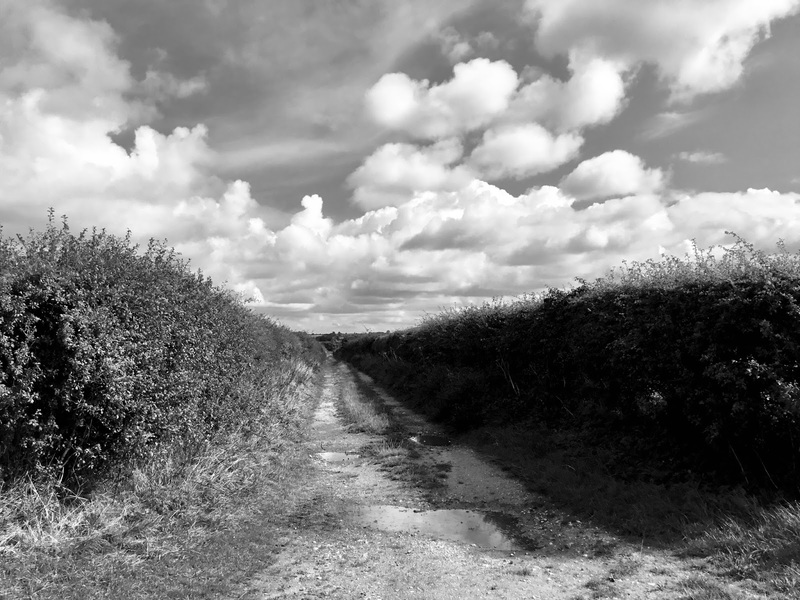 For anyone reading it, especially if she is an East Anglian writer, I hope its visual geography will resonate and that the lines will be good company. 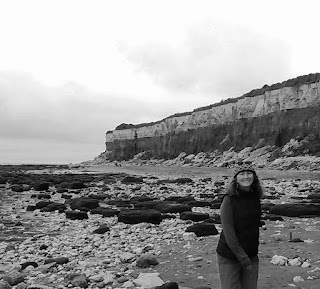 If you’d like to hear more in 2018, Lois will be reading at Saltmarsh Poets on 2 April and in Ipswich on 3 May. Like Other Animals is available from HappenStancePress. 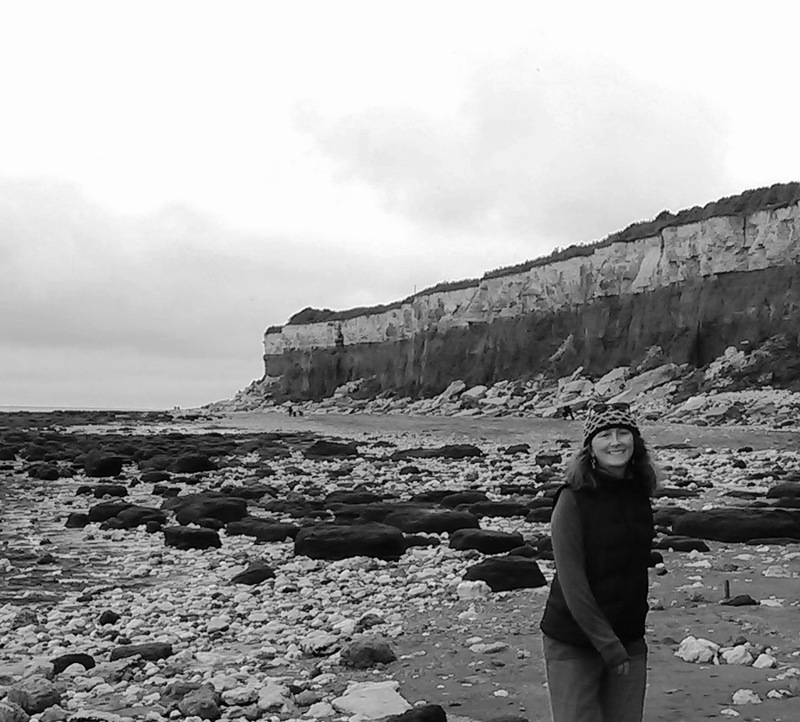 Lois Williams grew up on Britain's Wash coast and spent many years abroad teaching as a university lecturer and visiting poet in the USA. 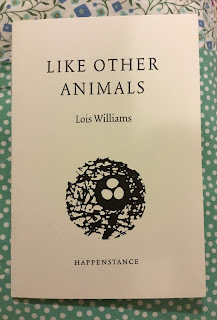 Like Other Animals, her debut poetry pamphlet from HappenStance Press, was published in 2017. Lois's poems and essays have appeared in Words and Women: One, Verse Daily, New England Review, The Rotary Dial, Antiphon, Mslexia and Granta. Her work has been recognised with residencies from the Charles Pick Fellowship and Vermont Studio Center.